Our team and the production resources with which we are equipped are the cornerstone of the quality of our products. All staff are involved in a rigorous process that ensures total quality. Aware that responsiveness is an essential element of satisfaction, in addition to reduced lead times we also offer emergency services to support our customers in all their projects. The high-tech production facilities we are equipped with enable us to achieve the reliability and precision required to meet your requirements. 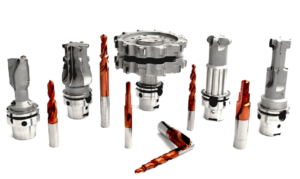 We are able to manage a complete project, from the establishment of the machining range, to the recommended cutting conditions, to the commissioning directly on your site. 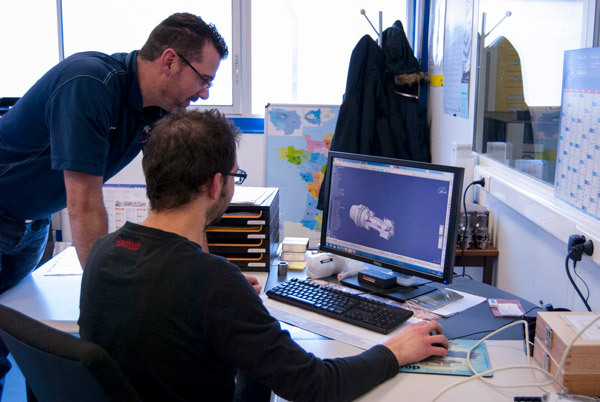 Thanks to its field experience, Saint Jean Tooling develops and manufactures unique tools for its customers that can be adapted to all their needs and meet their machining time optimization needs. 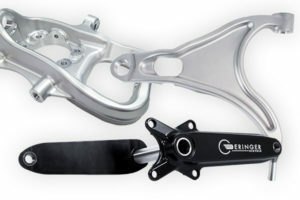 Manufacturing of a new tool takes more time, energy, materials and money than sharpening a worn tool. Our tools can be sharpened with a guarantee of performance, but at a much more economical price. Saint Jean Tooling is specialized in the design and manufacture of 2 types of tools allowing its customers to access a global offer. 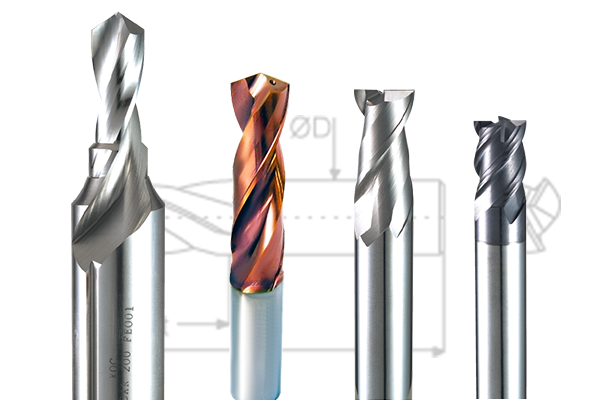 We manufacture cutting tools with brazed PCD, solid carbide and brazed carbide as well as tools with indexable inserts (PCD/CW/CBN) and carbide inserts according to our customers’ needs. 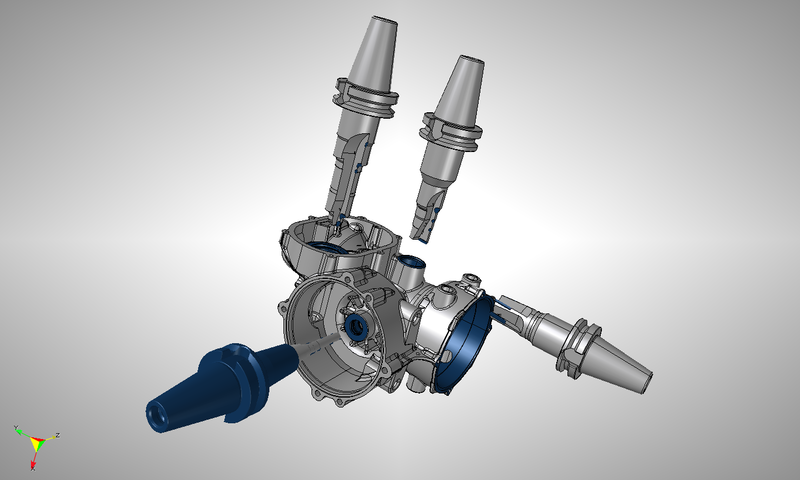 We are involved in the various phases of prototyping, from development to creation. 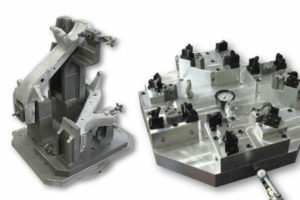 Our production means allow us to manufacture simple or complex mechanical parts from billet.